My secret weapon on all things music has brought a new little gem to my attention, which is a good thing considering the noticeable absence of hip hop on my blog. 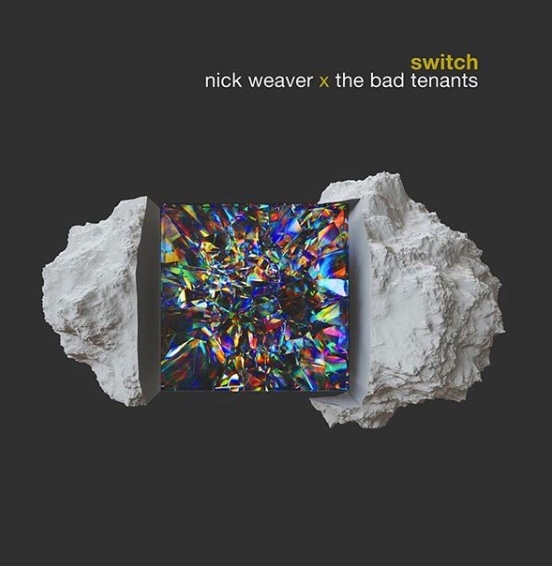 Seattle’s The Bad Tenants have teamed up with Nick Weaver for “Switch,” a song that’s released on the heels of their special co-headlining event at Neumos. Weaver most recently released a five-song EP ‘Photographs Of Other People.’ Listen below.